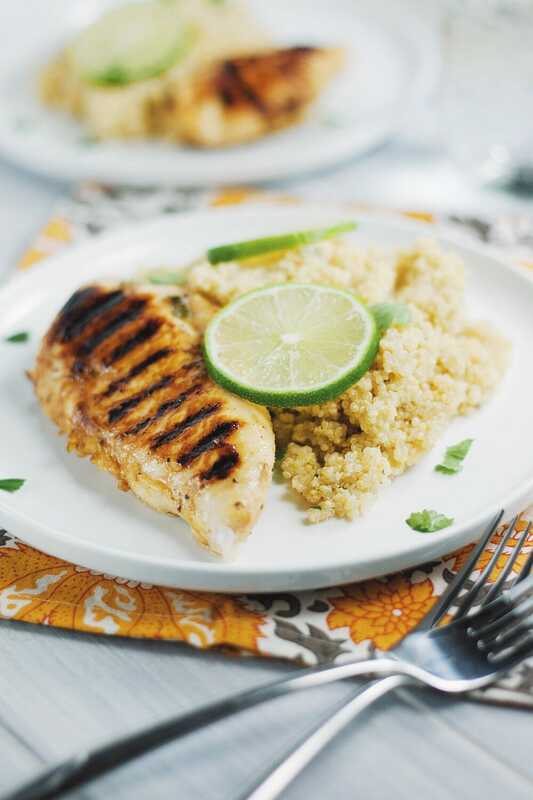 Flavorful & sticky Honey-Lime Chicken – serve with quinoa or rice and a side of vegetables for a delicious and healthy meal. 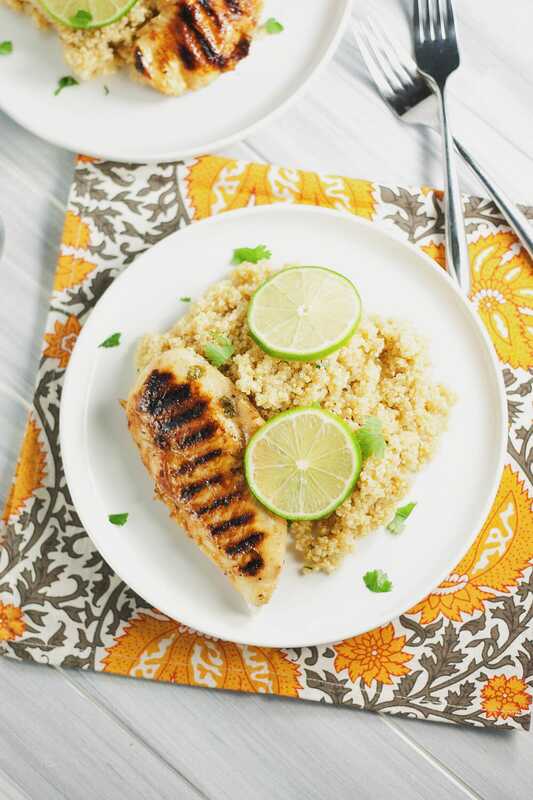 One of my favorite things to use in the kitchen nowadays is quinoa! It’s healthy, lite, and can be used in more ways than I think I’m aware of yet. 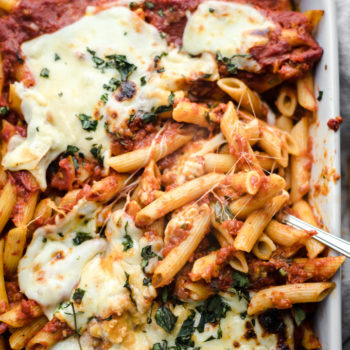 For me, I love rice and pasta. And it was always a bummer to think I couldn’t eat them every day without feeling the weight of it. But, thank the LAWD for quinoa because I am loving how amazing I feel after eating it and how it tricks my palate into thinking I’m eating rice. Ya know? For this recipe I was really craving a sticky chicken with rice. So I opted for a healthier version! 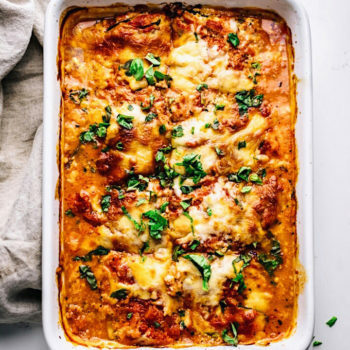 And won’t just say this recipe is delicious and leaves you feeling amazing, but it’s also so easy. When I made it the other night for dinner I remember looking at my husband and saying, “I don’t have anything to do…” Usually I am chopping tons of ingredients while five pots are on the stove and filling the sink with dishes. Oh my, was it a breath of fresh air to cook something like this for a change! 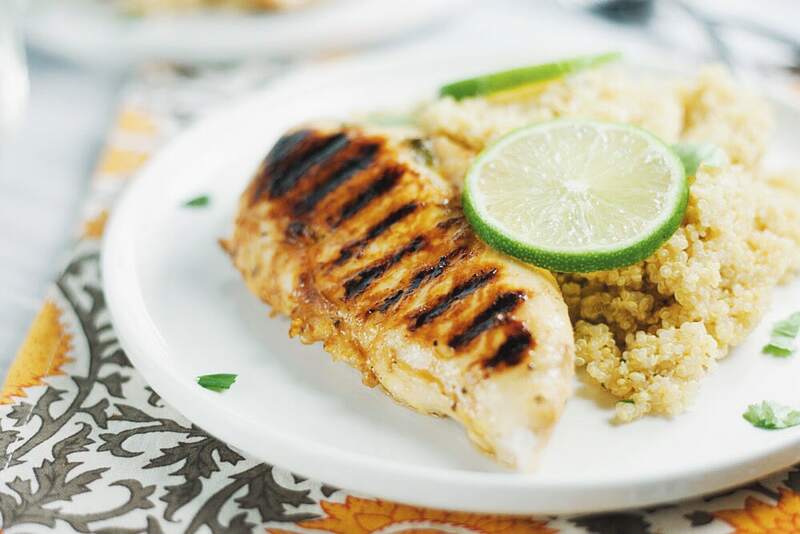 Flavorful & sticky Honey-Lime Chicken - serve with quinoa or rice and a side of vegetables for a delicious and healthy meal. Place olive oil, garlic powder, honey, soy sauce and half of a lime juiced into zip lock baggy with 1/4 tsp black pepper and salt. Add chicken breasts and marinate for 30 minutes. 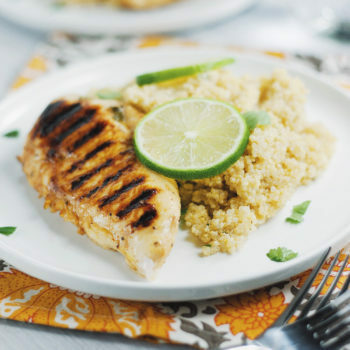 Cook marinated chicken and grill or sear in a pan on medium heat for 3-4 minutes - until chicken is completely cooked through. Serve over rice or quinoa with a side of roasted vegetables. 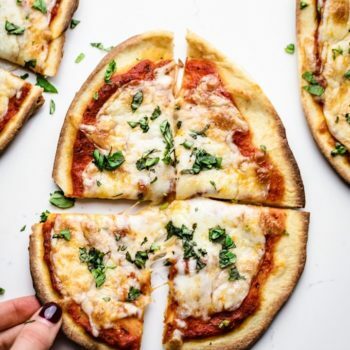 For this recipe you can also use boneless, skinless chicken thighs in place of chicken breasts.